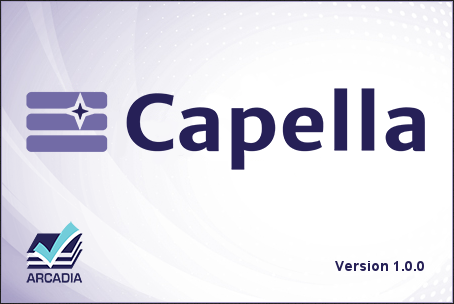 Capella version 1.0 available ! 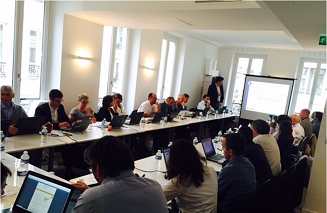 Clarity Project Launching – Already 1 year ! 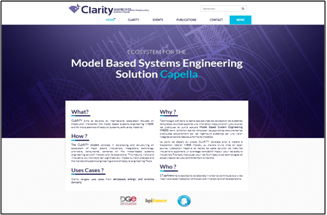 A presentation about Capella has been submitted to the Thales Innov Awards 2015. 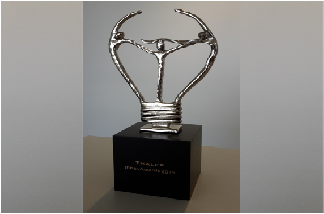 This Thales annual intern ceremony aims to award the 9 best innovative projects. Capella won the award in the category “Open Innovation”! 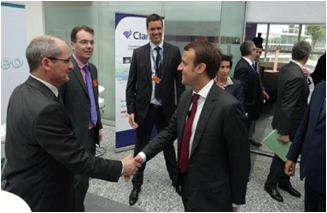 Clarity presented to the French Minister of Economy, Industry & Digital Affairs!